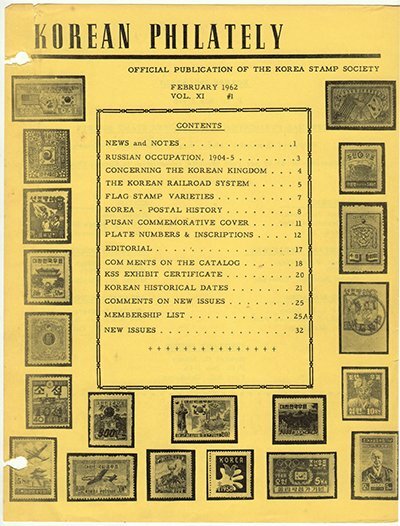 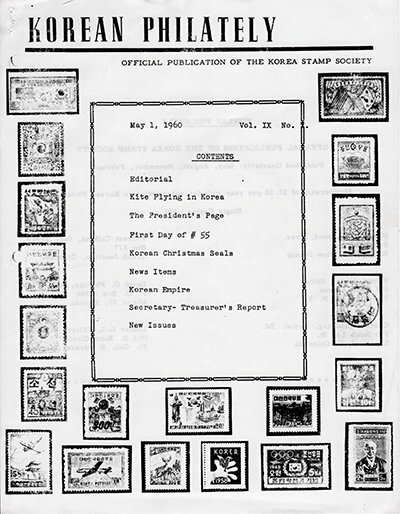 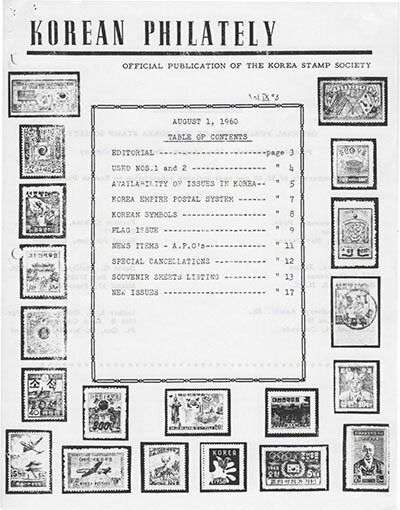 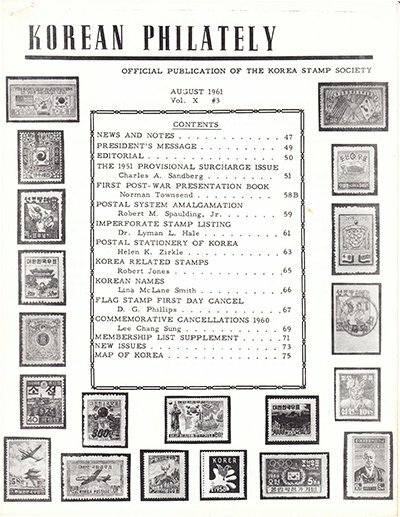 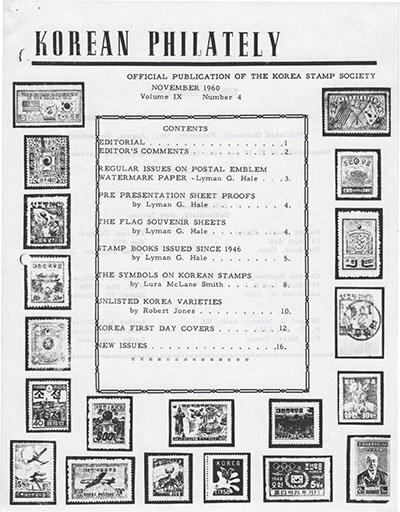 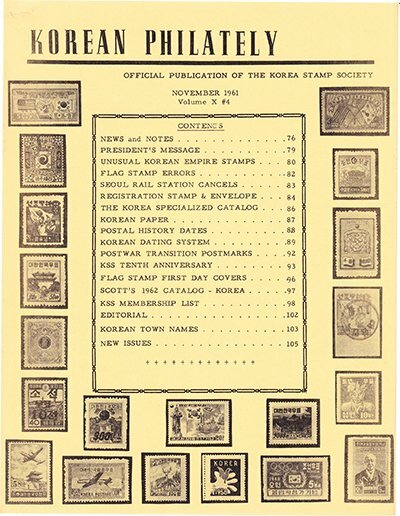 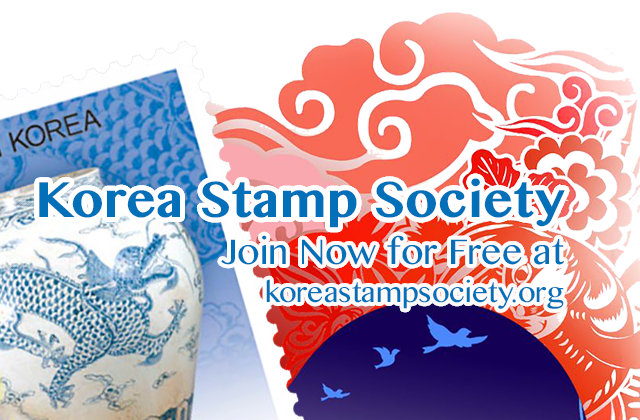 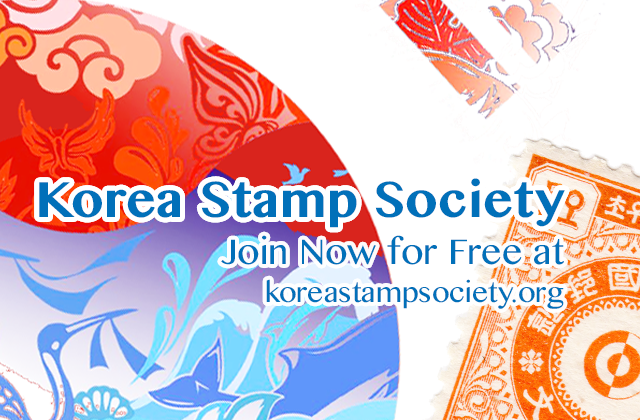 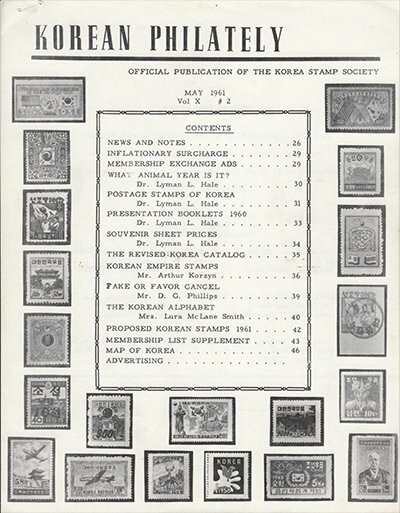 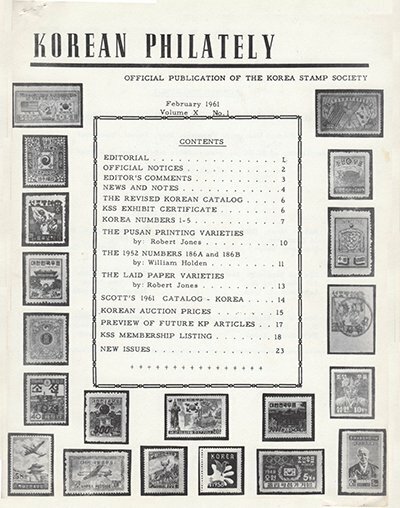 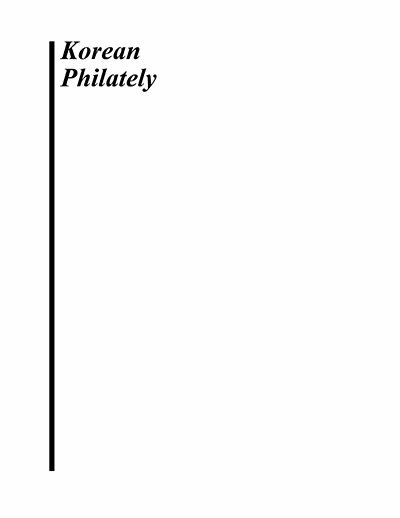 Korean Philately Vol IX No. 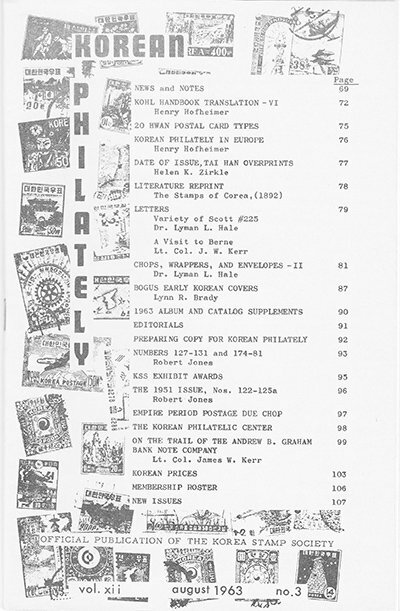 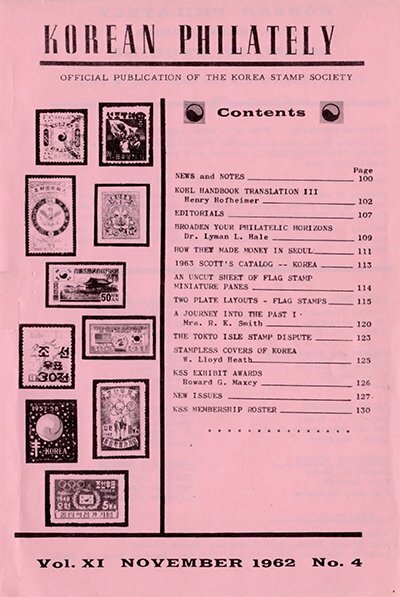 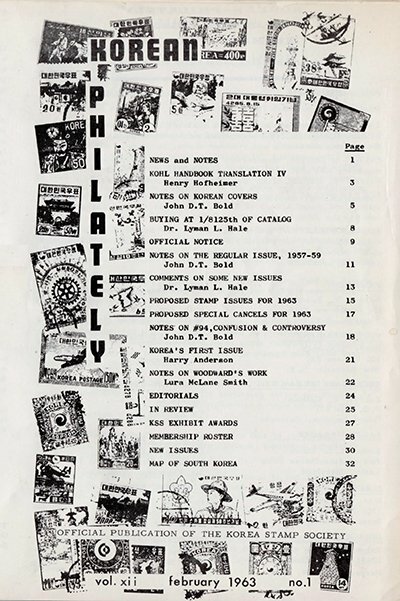 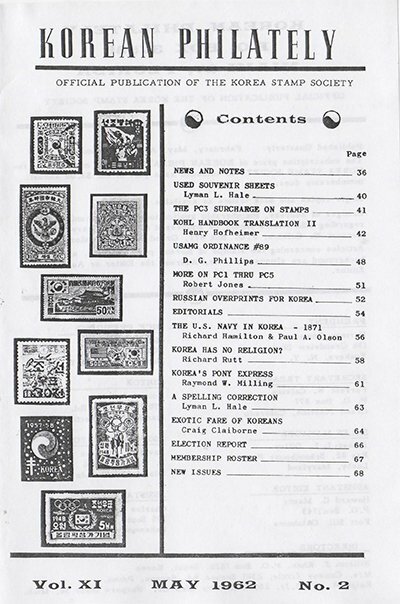 1 (May 1960) Vol. 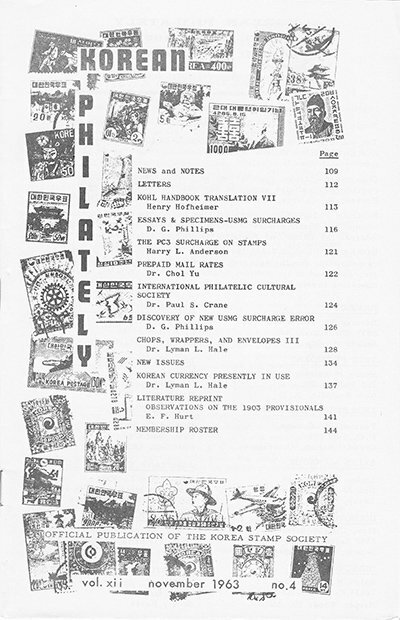 IX No. 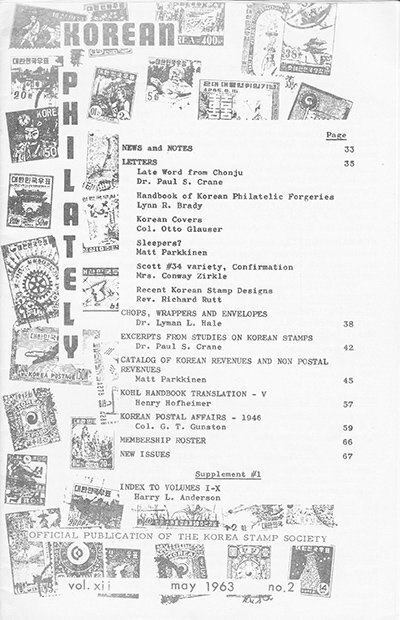 2 was not published, Vol. 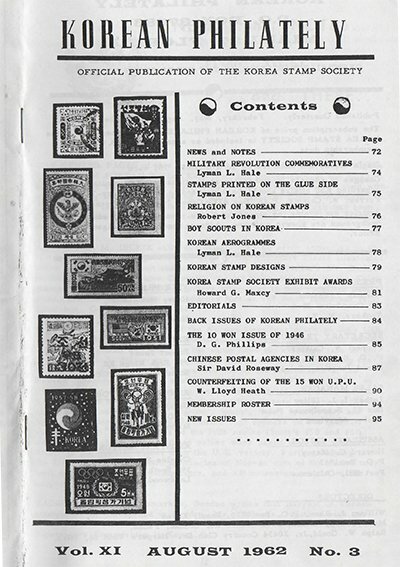 IX (1960) had only three issues.